Planning your wedding involves a long list of details. Some of the most important items on your to-do list are the décor and the wedding flowers. To provide some inspiration, Glacier Wallflower and Gifts in Columbia Falls, MT, shares the top trends of the season below. When considering your wedding flowers, you likely think of classics such as roses. However, including non-traditional items can really make your event pop. This year, brides are opting for dried botanicals in their bouquets. They offer an earthy, neutral vibe, so you can include them as part of an arrangement or display them on their own. Weddings are a joyous affair. As such, many go for light, pastel colors to mirror the mood. However, darker, moodier tones are the trend this year. Flowers can come in deep shades of green, purple, and brown. 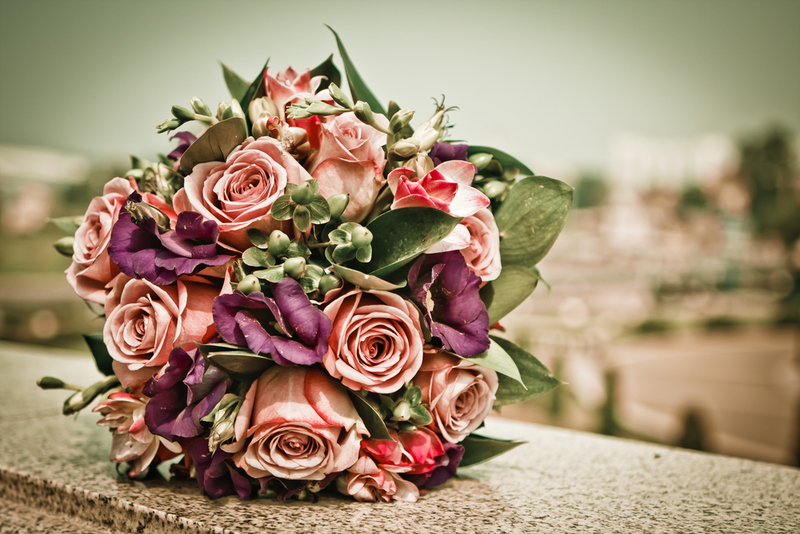 Look for bouquets that include dusty pinks and dark creams. These offer a rich, luxurious aesthetic that will create a sophisticated atmosphere. Contrasted against your white dress, they will draw the eye and impress your guests. Some brides opt out of wedding flowers altogether and choose the simplicity of greenery. Leaves, branches, herbs, and vines are subtle and can make any venue or reception look put-together with ease. Investing in herbs such as eucalyptus also provides an all-natural perfume. Hang greenery from the ceiling or simply lay them across your tables. However they’re arranged, they are the perfect alternative to traditional flowers. When choosing your wedding flowers, keep on trend with these ideas. If you’re looking for a florist in Columbia Falls, MT, head to Glacier Wallflower and Gifts. They offer top-quality flowers, corsages, bouquets, and gift cards for events throughout Flathead Valley. They can create custom arrangements for any event to match the mood flawlessly. For more information, visit their website or call (406) 892-4069 today.